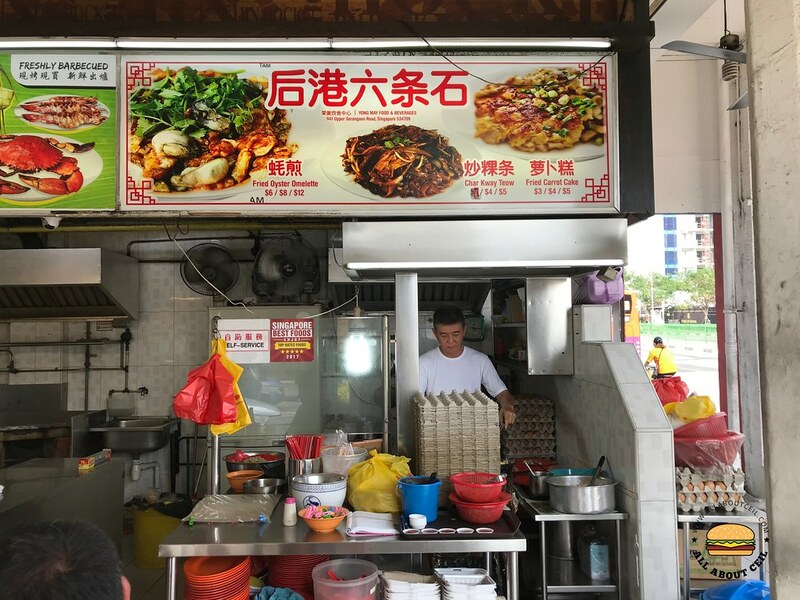 This stall has been around for more than 30 years, they started in this coffee shop at the corner of Simon Road before moving to the coffee shop next to it when this coffee shop was undergoing renovation. Mr Lim Seng Hong that started this famous hawker stall has passed away during the Chinese New Year in 2017. Mr Lim Poh Pin, 46, his son, has taken over the stall and he restarted it at the same coffee shop where they first started. He did not get to cook much when his father was still around though he has been helping out since he was 18 years old. His father insisted on doing the cooking himself and leaving him to serve the customers. Mr Lim looked up while cooking when I was there to order. He said, "Order here and paid first, it will be served to your table." I decided to go with the $8 portion, there are also the $6 and $10 available. 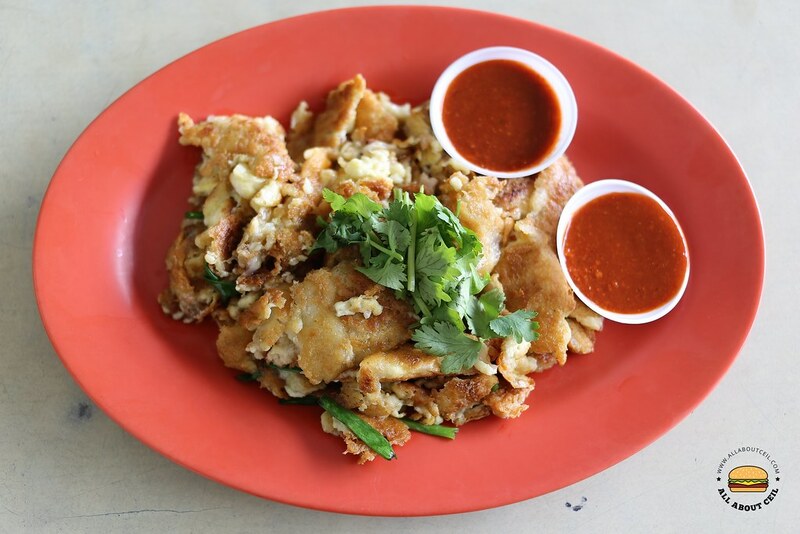 He has also included Fried Kway Teow for $4 and $5 as well as Fried Carrot Cake for $3, $4 and $5 on the menu. It tasted quite familiar, the eggs and starch were evenly crisp and the oysters were quite fresh but missing the smoky flavor. It was not bad, though not quite on par with the standard of his father yet, it is definitely getting there. Nonetheless, it is still amongst one of the better ones around. When walking past him when leaving the coffee shop, I said, "好吃 ." He smiled. I have yet to try that. It is not there anymore! Anyone knows where it shifted to? Exactly! The coffeeshop renovated and now this corner they used to operate before mixed economy rice. Those who knew can share? There is a change of ownership and not sure whether the stall has closed or moved to other location. The stall has been found. It has moved to #01-42 at Upper Boon Keng Road Food Centre (17 Upper Boon Keng Road Singapore 380017). Operating Hours: 7.00 am to 7.00 pm (Closed on Mondays). 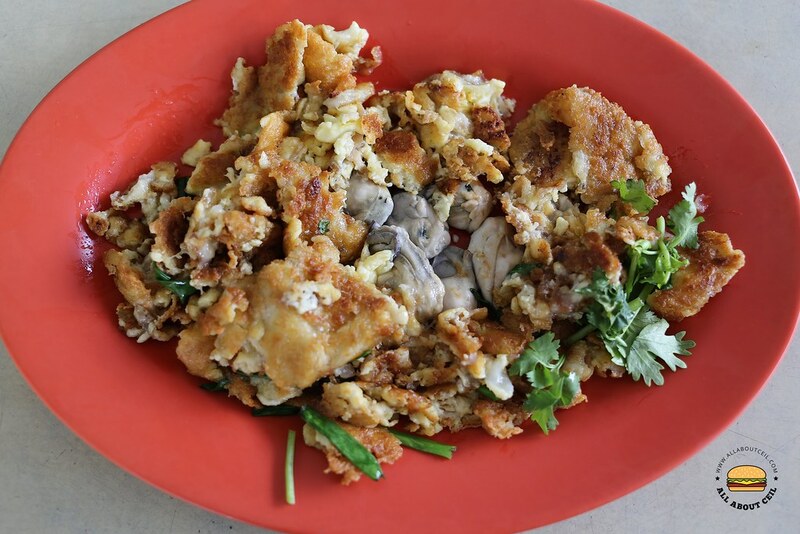 Please note fried oyster is only available from 11.30 am to 5.00 pm.